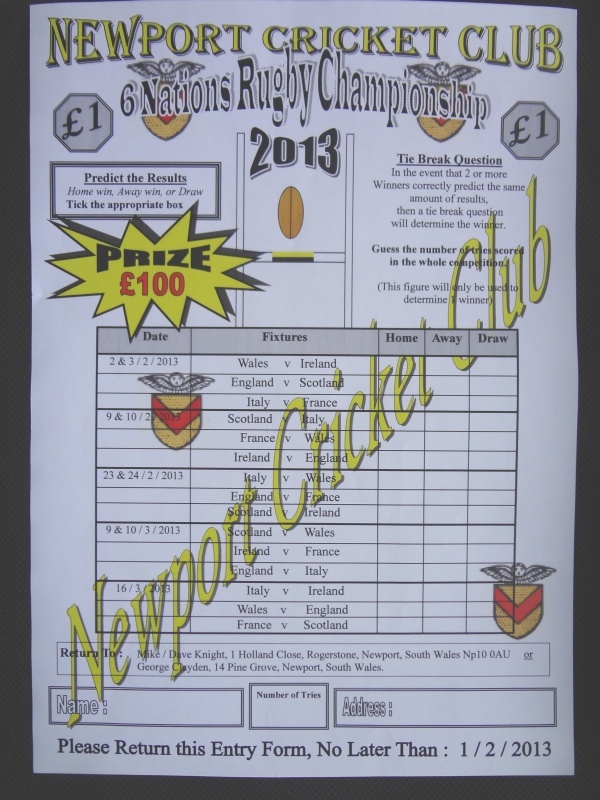 How Can You Help Newport Cricket Club! Club house and Changing Rooms at the ground targeted to be upgraded. We need your support in helping us to raise much needed funds for the development. fund 10% of any award ourselves. in order to make real progress. 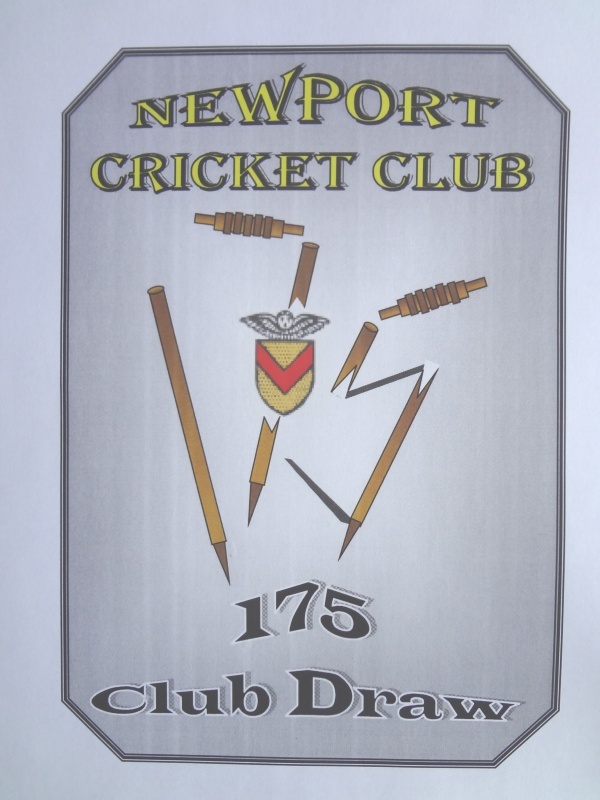 The Cricket Club will gain 25% on each order generated. We could 'Double' this if everyone made an order. Make your order on the Order Form provided. We will send an email when your Order has arrived. You've Just Helped the Club Raise Money for Our Project. We need everyone to take part! The Cricket Club is a Community Amatuer Sports Club (CASC). the Club can claim 'Gift Aid' on your donation. This adds a further 25p in the £ to our Fund Raising Efforts. 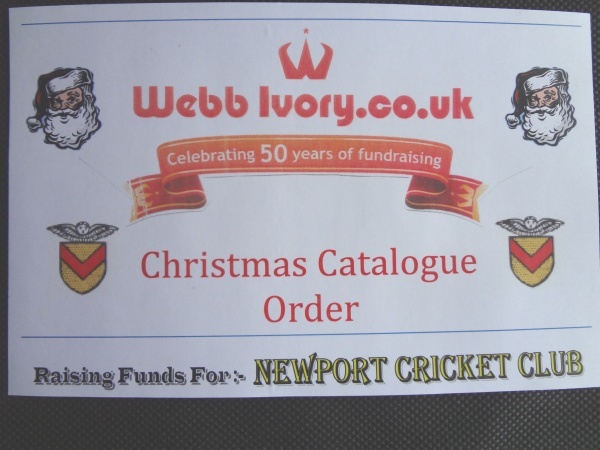 Order Your Goods online through the Newport Cricket Club web site. 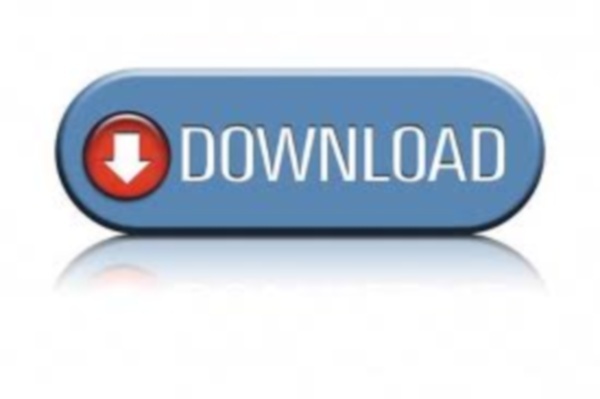 Click on the easyfunding logo and shop with the retailer you want. All the Major Stores are listed. The prices are very competitive, often cheaper than in store. Click on the 'easyfunding' link. Follow the straight forward instructions, and make your order.